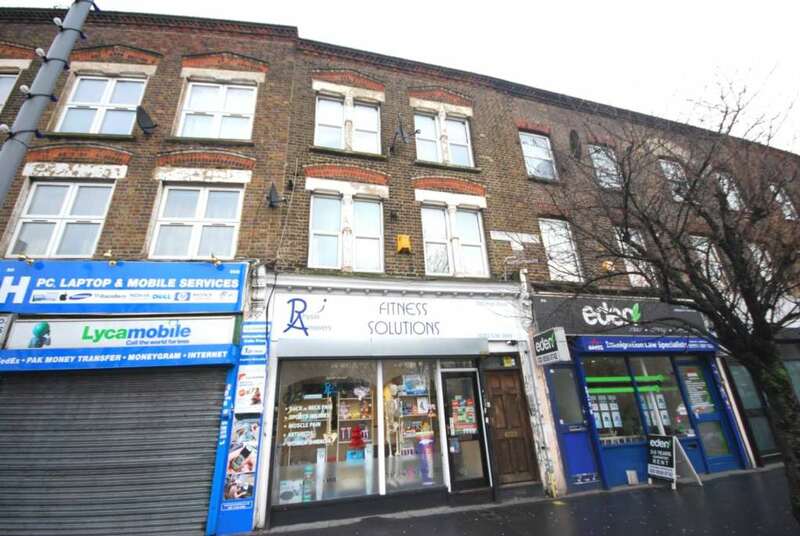 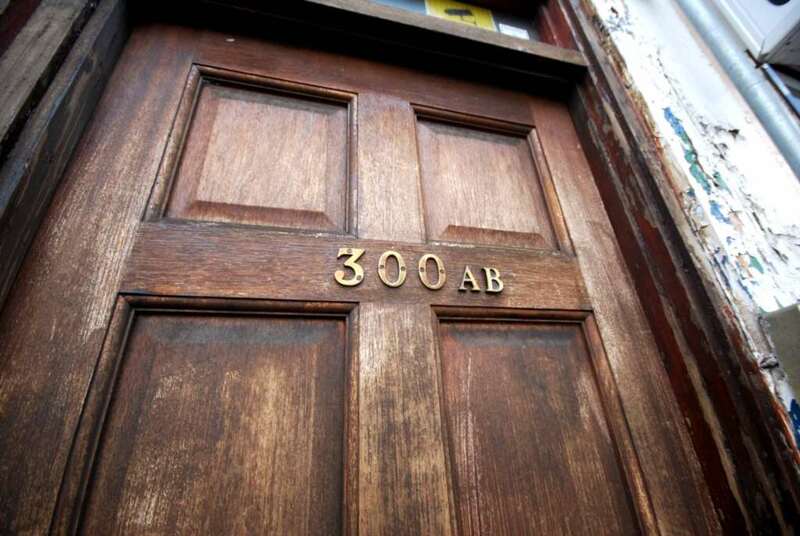 ALLEN DAVIES are pleased to offer FOR SALE this FIRST FLOOR FLAT above a commerical unit. 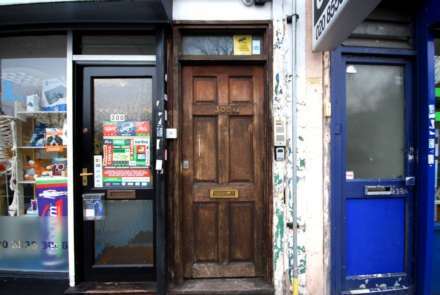 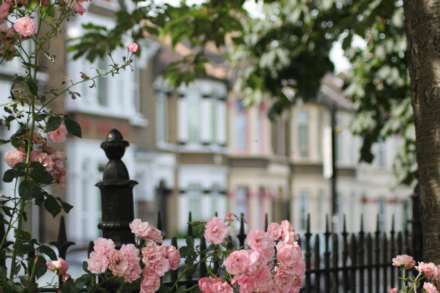 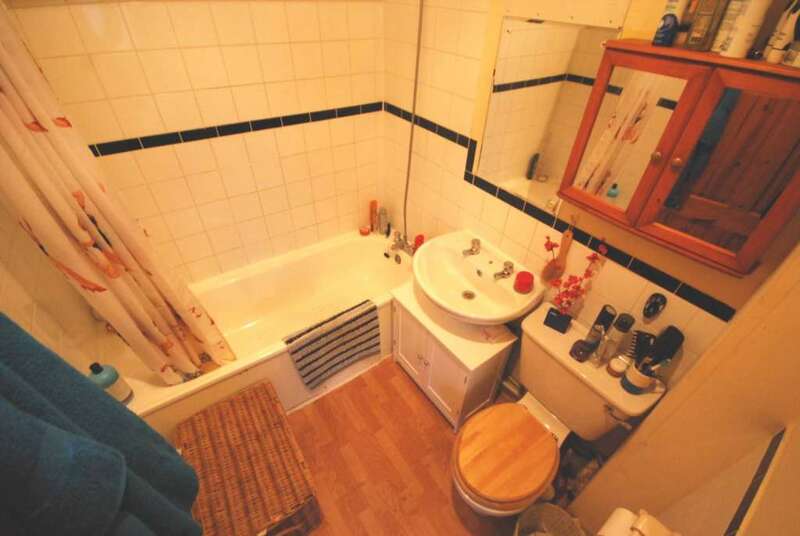 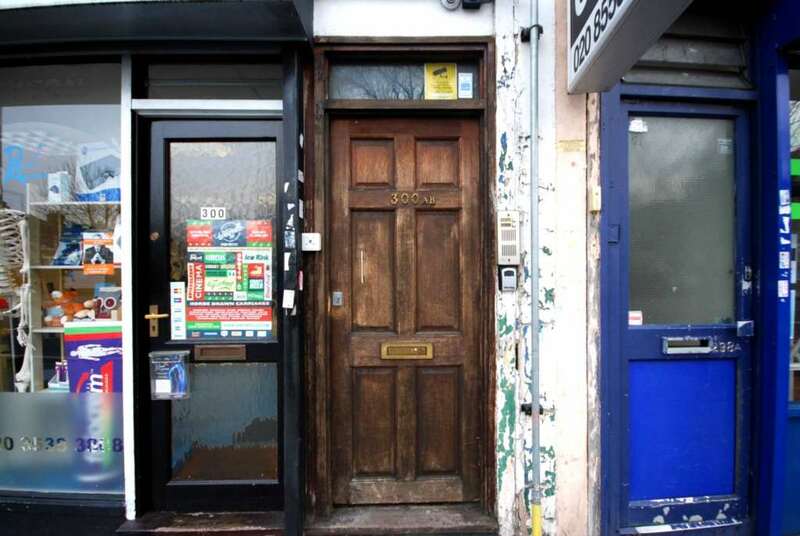 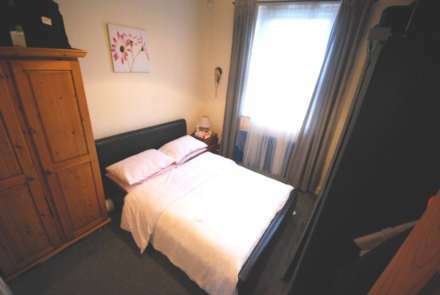 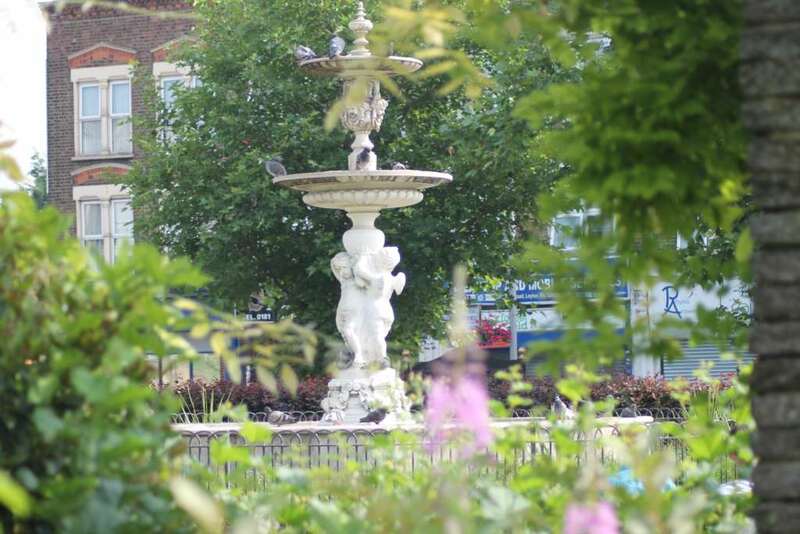 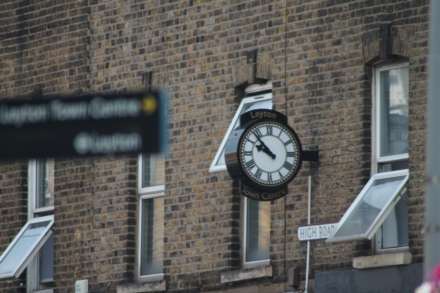 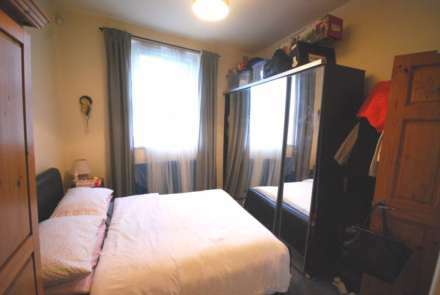 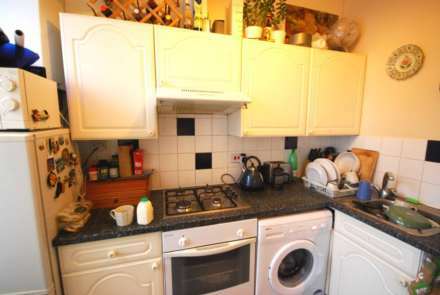 The property is PERFECTLY located for LEYTON UNDERGROUND STATION and SHOPPING facilities. 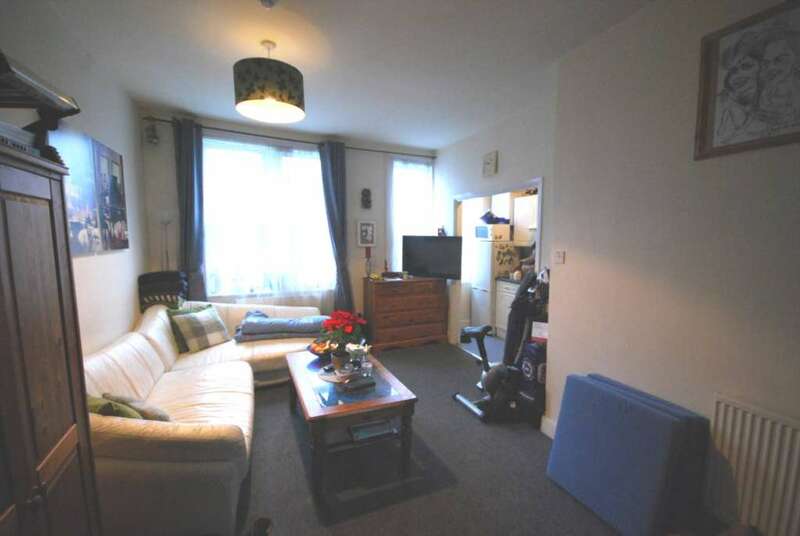 The property is currently LET at a rent of £750 pcm and can be bought with the tenants in situ as an INVESTMENT or WITH VACANT POSSESSION. The property also benefits from having a NEW LEASE on completion, we would HIGHLY reccommend a viewing to avoid dissapointment.